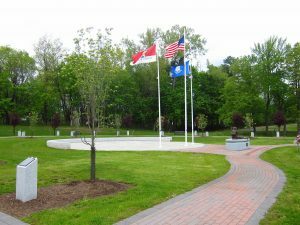 In lieu of flowers, CT Trees of Honor Memorial welcomes donations to help maintain the Memorial for generations to come. What better way to honor a veteran, family member or friend. 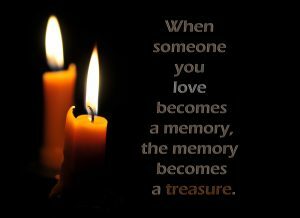 Each donation in memory of, will receive an acknowledgment card. CTHM, Inc. is a Federally Recognized 501(c)3 public charity; donations are tax-deductible to the extent allowed by law. CT TREES OF HONOR MEMORIAL, INC.
Due to numerous requests,….. we are pleased to reopen our engraved brick paver offering. 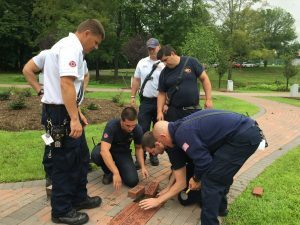 ​You may purchase a custom engraved, 4” x 8” brick paver with your own personal message to honor or remember a loved one or in support of our military, veterans, first responders and others who serve the public and our country. Your brick will be installed alongside existing personalized pavers on the walkway near the First Tear Sculpture at the Flag Ceremonial Plaza. Please click HERE to download the Order Form. You may pay via PayPal (click on button) or by check. Please send your order form and/or check to: CTHM, P.O. Box 86, Cromwell, CT 06416. ​Pavers will be installed in Spring 2018. Bricks are $100 with 4 lines of personalized text allowed.